Oh my pasta + littledollhouse polymailers! I just realised that I've been eating alot of pasta out recently! Cause you know usually I won't have the urge to have pasta outside because my mum can cook pasta so well and she did it so frequently that I somehow don't see the need to have it out, so usually I'll order something else! Can you imagine if I eat pasta at home and when I'm out, I also eat pasta lol! Helloooo!!! That's like 'pasta non-stop hits' man! HAHAHAHAHA! So anyway, some pictures of the pasta I had recently cause mummy didn't cook pasta that often now, and I have carving for it almost everytime, everyday! 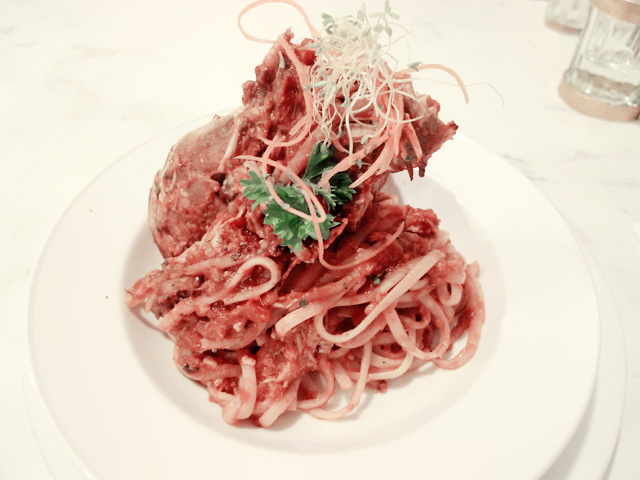 Well, just some pictures of those pasta I managed to take with my camera, not all lah! If I post all it will be like one whole entry flooded with different pastasss! 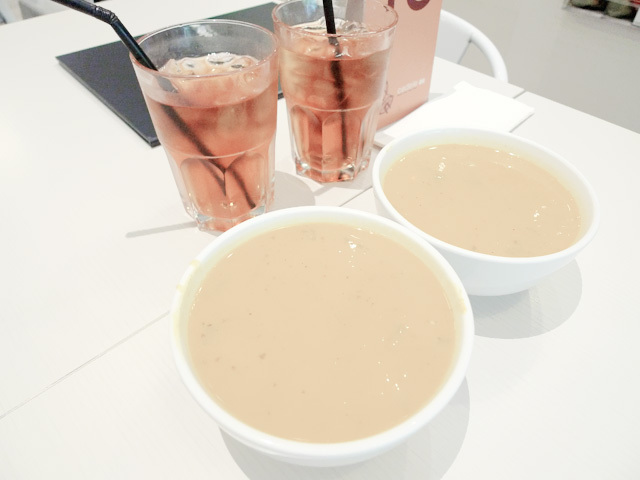 HEY THIS IS NOT A FOOD BLOG HOR OKAY KKTHXCONTINUETOREAD. 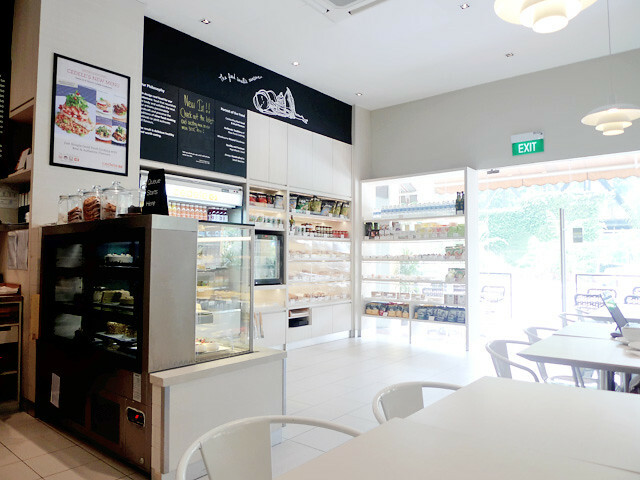 Went to Cedele for lunch with mummy after she helped me to take pictures for my advert! 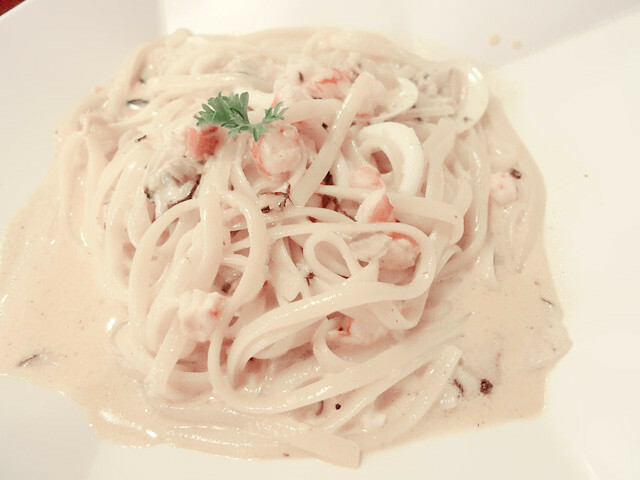 The pasta I had that day, Golden Crab Pasta! 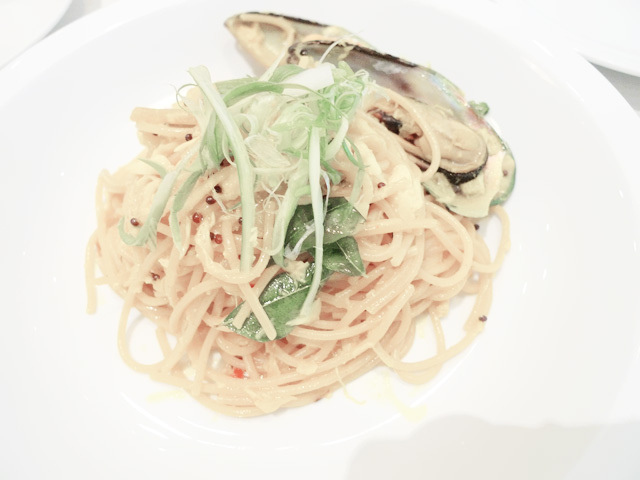 Another one I had previously not at Cedele, is this Crayfish Crabmeat Pasta! And another another one I had (not at Cedele as well) is this Tom Yum Pasta! 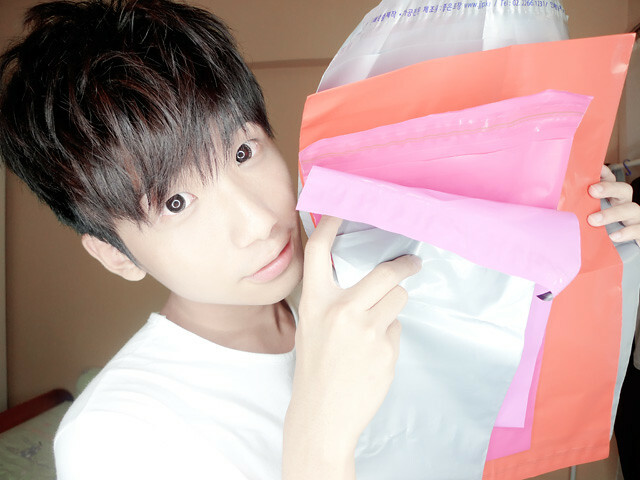 Look what I have on my hands???! 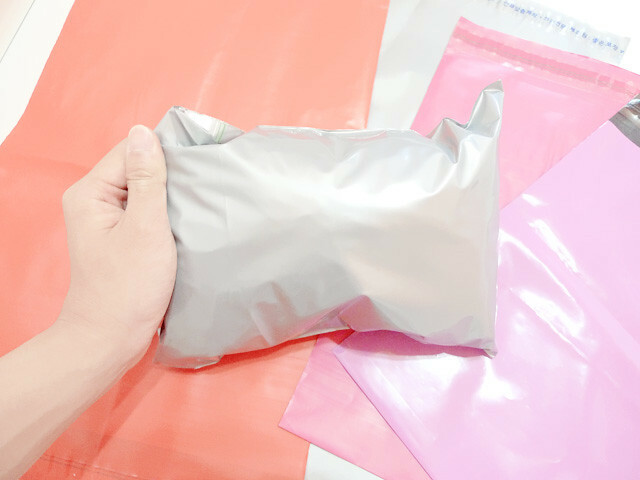 They are actually polymailers (plastic envelopes/courier bags) from littledollhouse! To those who always mail out items, be it online stores, blogshops or for personal reasons..... Do you guys ever lost items via mail in torn envelopes and crumpled paper envelope or envelope taped with ugly scotchtapes? Or always try very hard to squeeze in your stuff into paper envelopes? Then you should try to use polymailers instead!!! 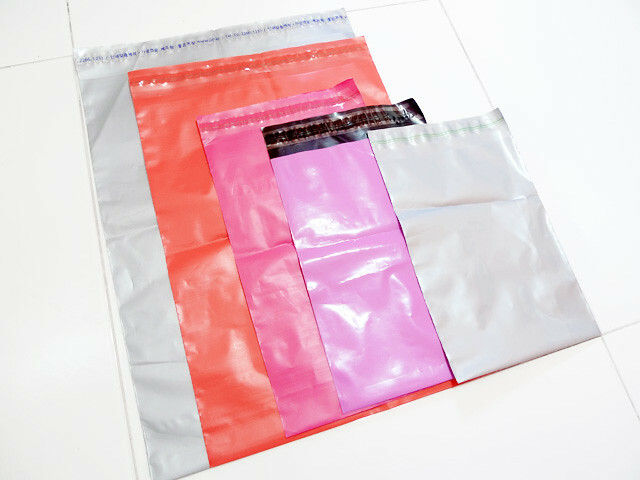 Not only they come in a wide range of different colours and sizes to fit your items, also they are more durable, stretchable and lighter than paper envelopes (can save on postage cost)! Plus its waterproof even! How awesome is that right!!!! 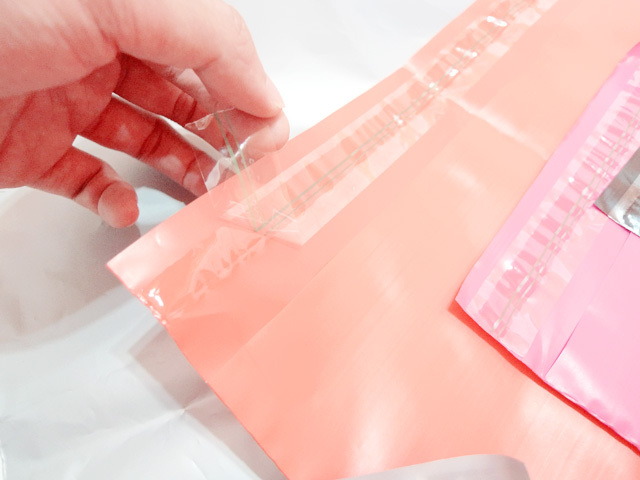 The polymailers are all self-adhesive as well, which the adhesive tape is strong and withstanding! That saves the trouble of having to seal the envelopes with tapes etc. into the smallest polymailers (18cm x 25cm) that they gave me! And yes, they can even fit! Imagine I were to fold it... it could possibly fit more!